The coupons for product redemption, information, and gift card and giveaway items have been provided by Entenmann’s® Little Bites® so that I could try the product and share my thoughts, Little Bites Muffin Gift Idea for Mothers Day or Teacher Appreciation and information about Entenmann’s® Little Bites®. 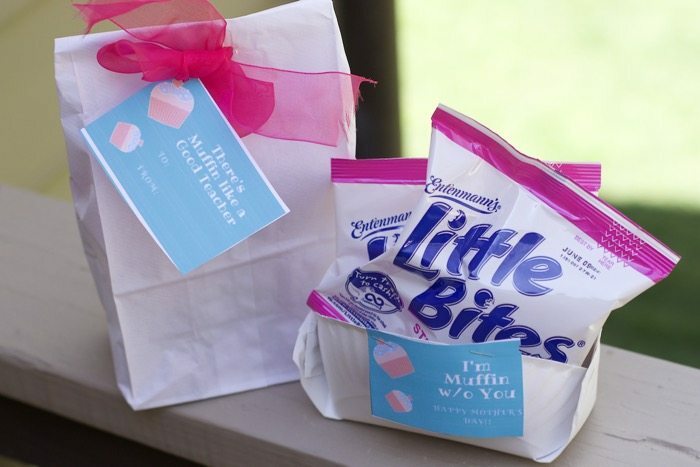 The opinions expressed in this post are my own and do not reflect the opinions of Entenmann’s® Little Bites® #LittleBitesMothersDay #LoveLittleBites. Who says little bites are only for kids. When I get hangry I will often reach for a pack of Little Bites and a cup of tea or coffee for a mid-day pick up. Surely, teachers are in the same position. Most importantly in just minutes, you can create this semi-homemade muffin gift for anyone needing a little pick me up. For the paper bag gift idea: simply add two snack bags of Little Bites into the bag. Fold over the top and punch two holes to the top. Weave a ribbon and gift tag for a gift in less than 5 minutes. Here is our Paper Plate Muffin Holder Gift! 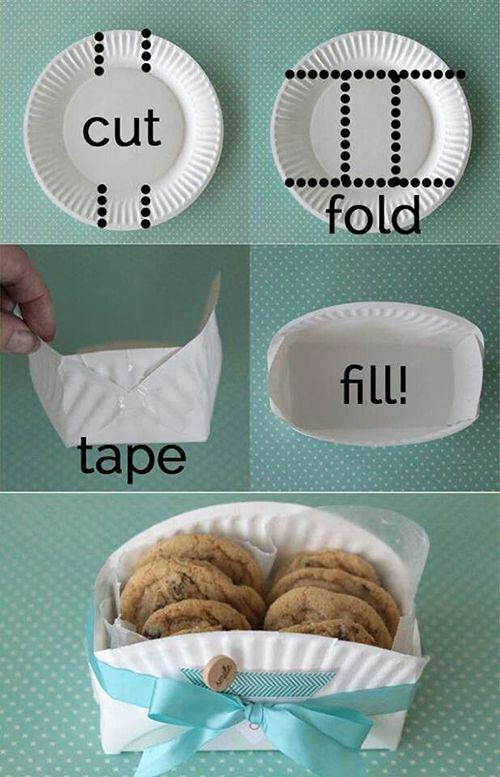 All you need is a paper plate and to fold it like this photo we could only find a pin for . These Little Bites are made with real strawberries and come in perfectly portioned pouches ideal for breakfast or snacking on-the-go. These muffins feature a light, delicious blend of fruit and creamy yogurt that is sure to keep berry-lovers of all ages smiling together With less than 200 calories per pouch, Little Bites® Strawberry Yogurt Muffins are a good source of calcium and vitamin D and contain no high fructose syrup. 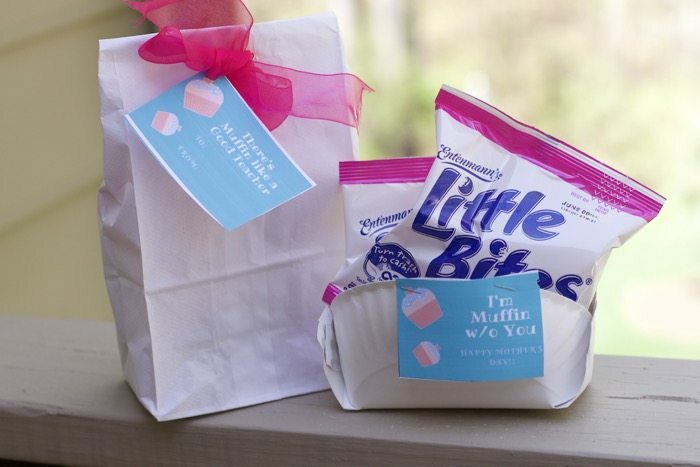 Entenmann’s® Little Bites® Strawberry Yogurt Muffins and our Mother’s Day Spa Giveaway! One CLOSE TO HOME lucky reader is can win a $25 Visa digital gift card and (3) coupons for $5.00 off the purchase of any Entenmann’s® Little Bites. Enter the Rafflecopter below! The Crumb Cakes flavor is my favorite! We love the chocolate chip. My favorite Little Bites flavor would be Fudge Brownies. I love the the blueberry flavor.. there needs to be more muffins in each bag though! I love the chocolate brownies bites.. I really like the chocolate chip muffins. i have always loved the blueberry muffins. 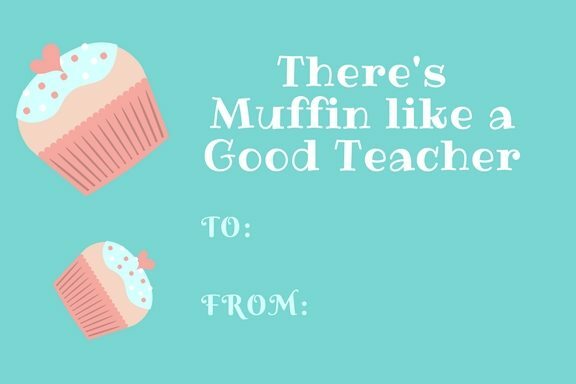 The Blueberry Muffins are my favorite! Thank You for the chance to win!!!!!!!!! Our favorite is chocolate chip! i love the blueberry ones. i buy them alot. My favorite flavor is fudge brownies. We like the blueberry muffin ones. Little Bites Fudge Brownies are my fave! Chocolate chip is my fave flavor. I love their Blueberry muffins!! I love the blueberry bites! The Little Bites Party Cakes are my favorite flavor. The Little Bites fudge brownie flavor is my favorite. My son loves blueberry muffin little bites! The Little Bites Flavor that I like is Chocolate Chip. I also love the Pumpkin flavor. I would enjoy Strawberry Yogurt Muffins and want to try these. I really like Little Bites chocolate chip muffins the most. The banana flavor is my favorite little bites flavor! Crumb Cakes are so yum! My favorite Little Bites flavor would have to be the crumb cakes! My favorite little bites and the blueberry ones they are so good. The Party Cakes are my favorite Little Bites.